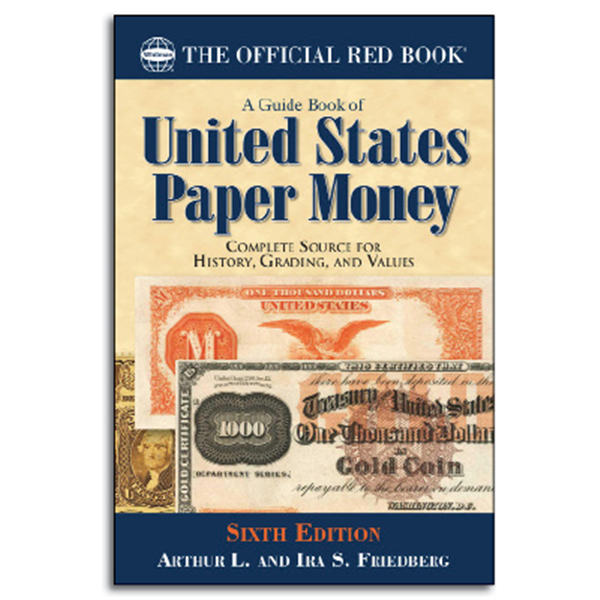 (Pelham, Alabama) — An updated and revised sixth edition of the Guide Book of United States Paper Money is available now, in January 2019. 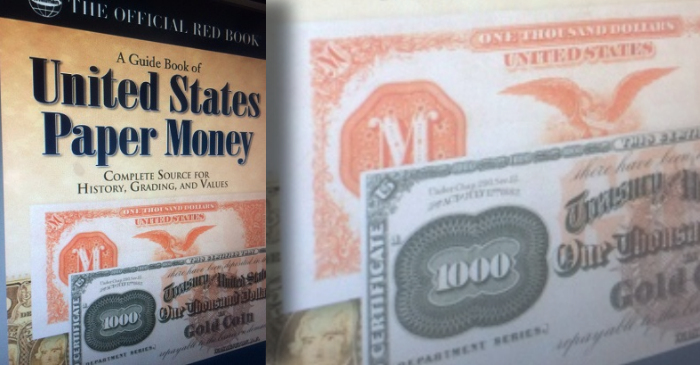 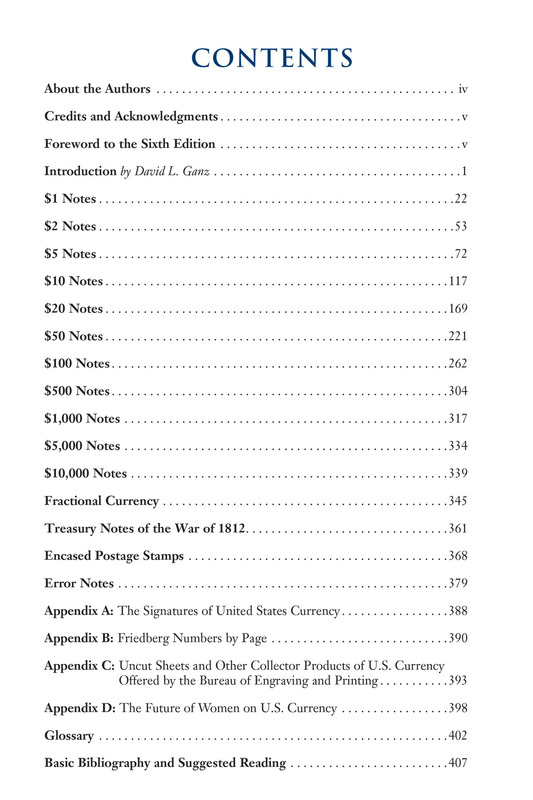 The new book is a history and price guide of the paper currency of the United States dating from Civil War federal issues to present-day cash, plus related issues. 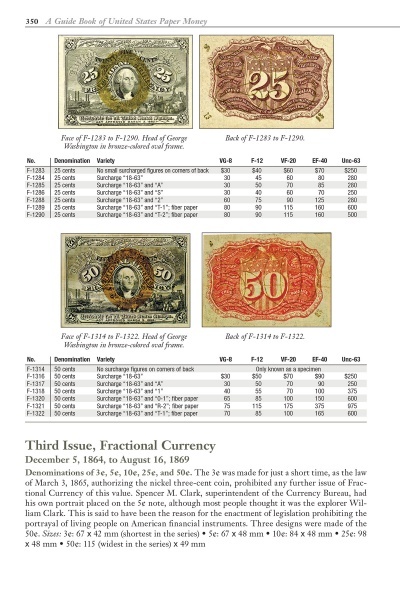 Written by award-winning numismatists Arthur L. and Ira S. Friedberg, the 416-page guide is printed in full color with hundreds of high-resolution images. 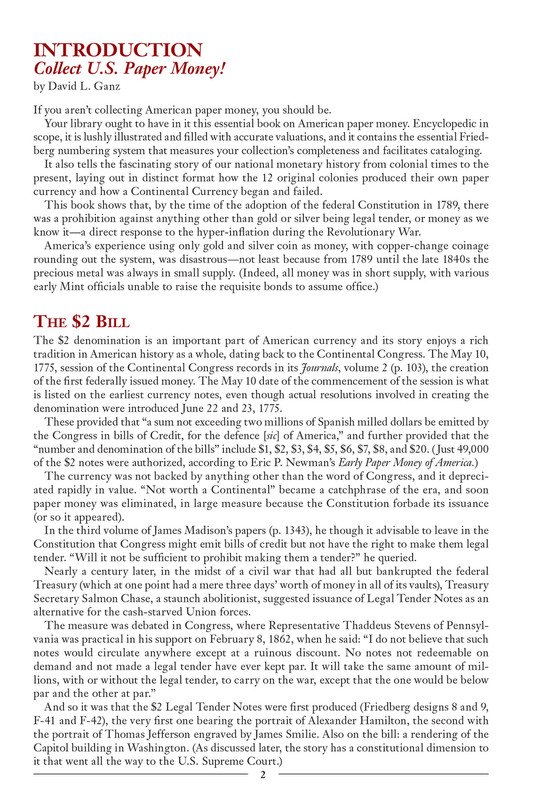 It retails for $24.95 and is available online and from booksellers and hobby retailers nationwide. 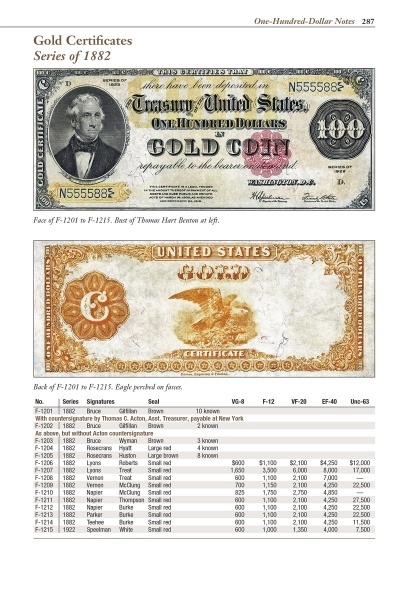 Great rarities know no price limits on the few occasions that such specimens appear for sale. 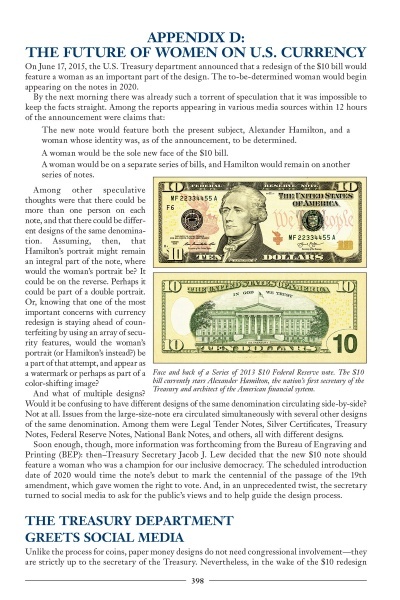 When they sell, the resulting publicity offers a boost to the entire market. 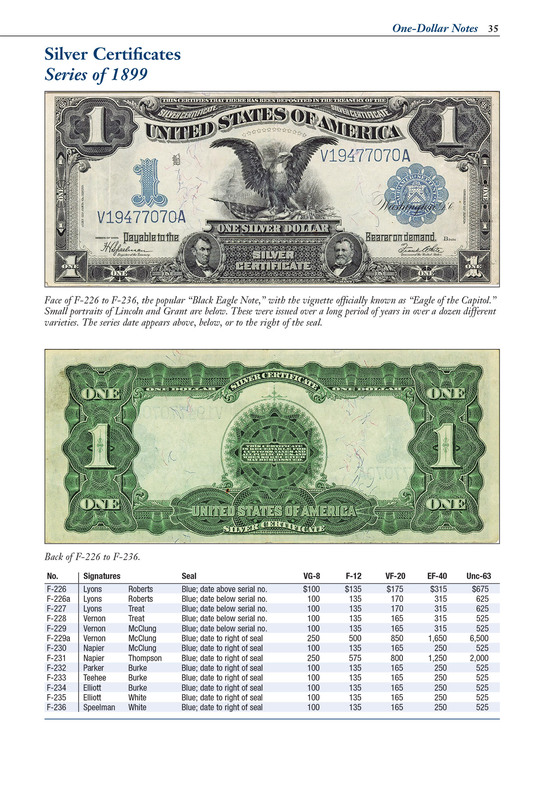 Meanwhile, small-size type notes (non–Federal Reserve notes) are approaching a level of interest formerly held by their large-size counterparts.